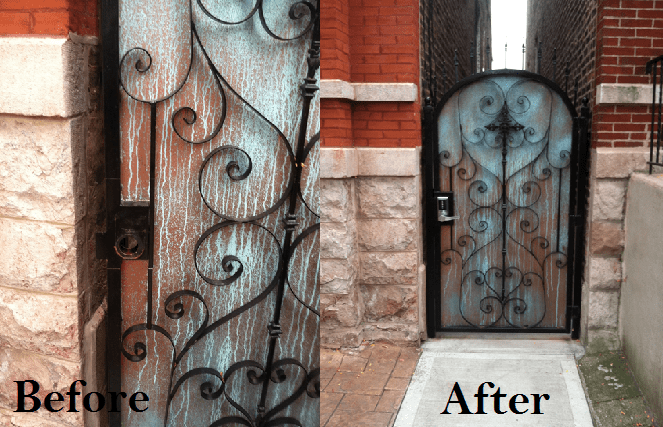 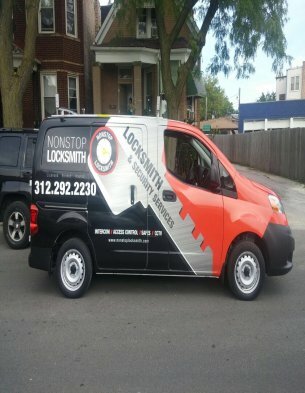 A Licensed and Insured, Chicago Local Locksmith Company. 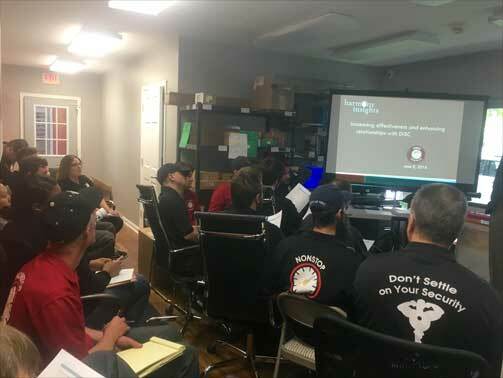 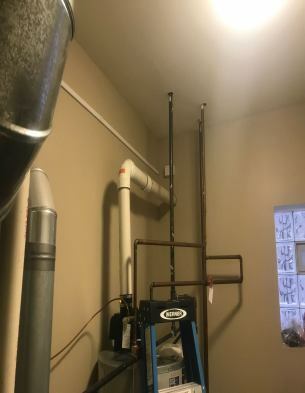 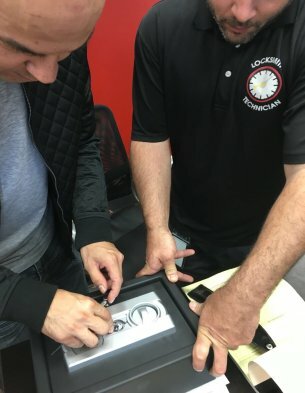 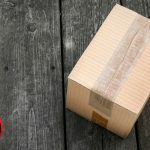 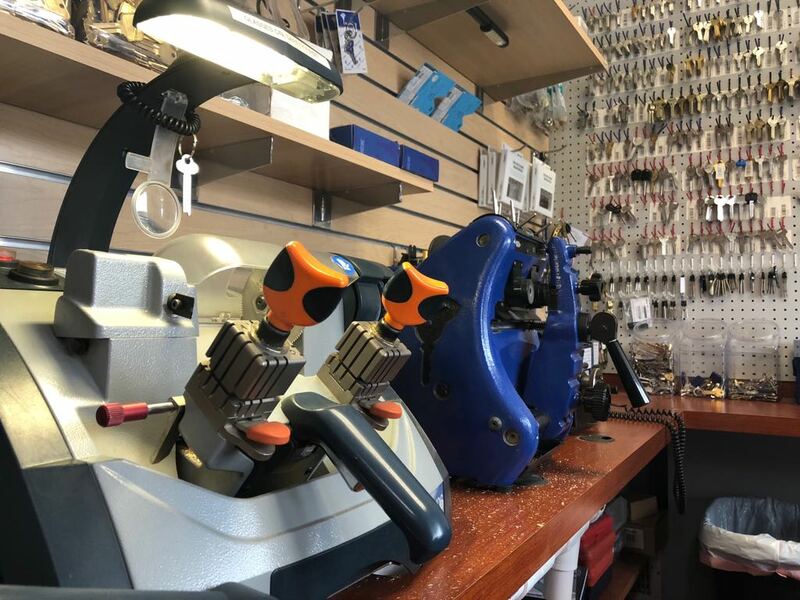 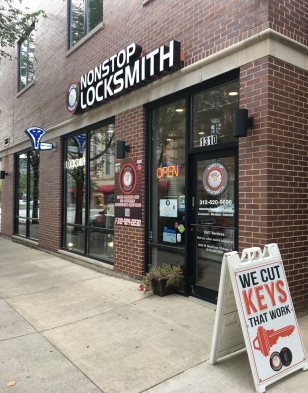 Being a Chicago locksmith company since 2009, all of our team members have years of experience working as professional locksmiths and security engineers in the locksmith industry. 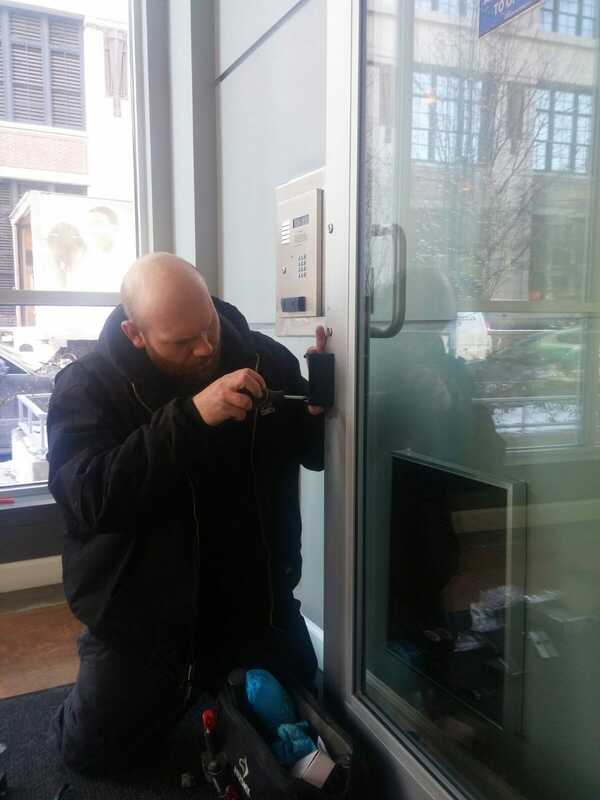 With the collective knowledge, expertise and experience of our team, we can bring a complete locksmith and security service for residential and commercial properties throughout Chicago and surrounding areas. 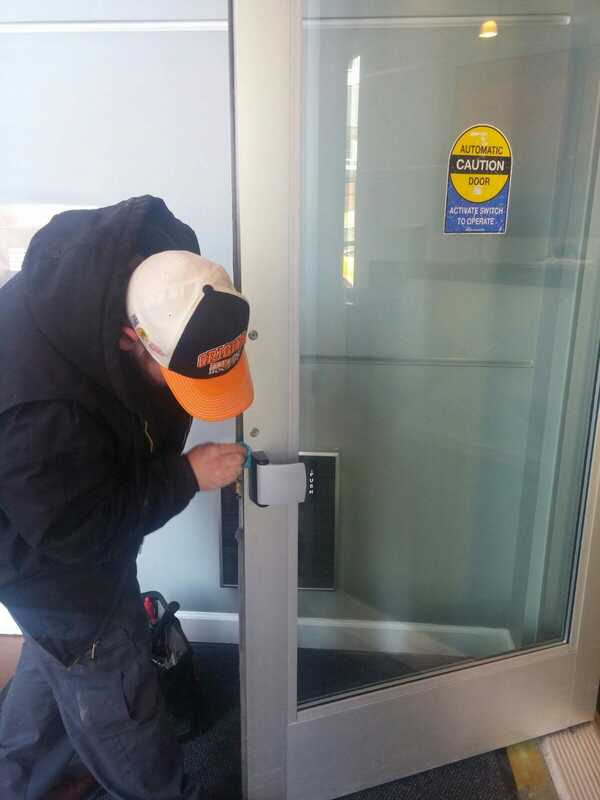 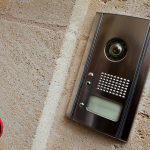 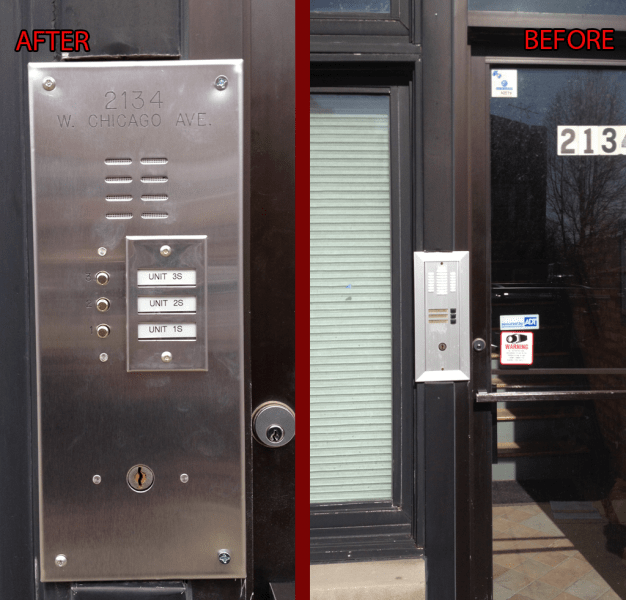 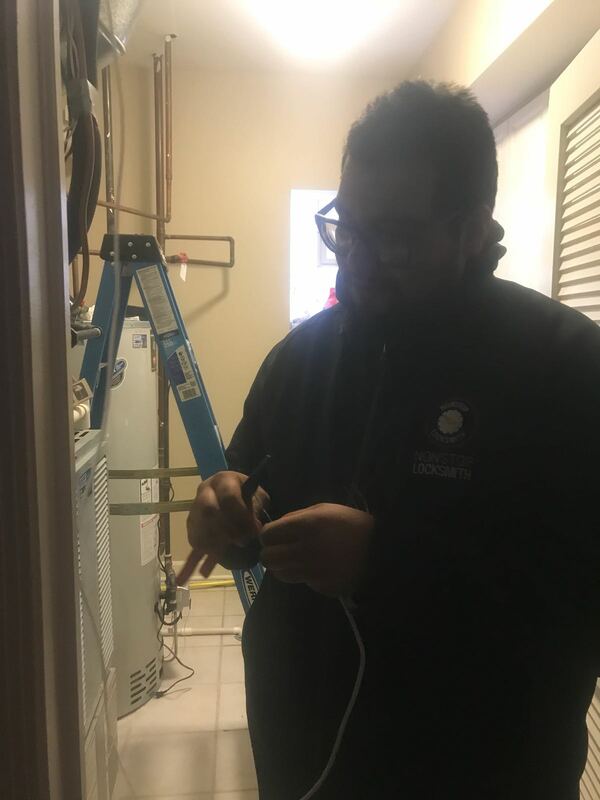 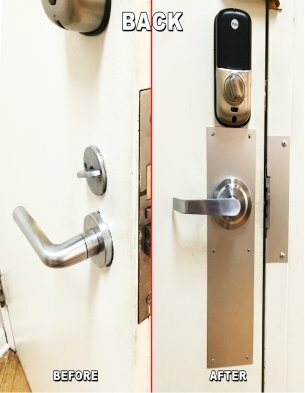 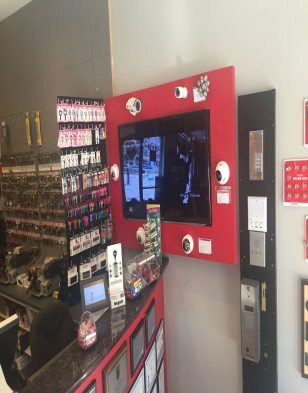 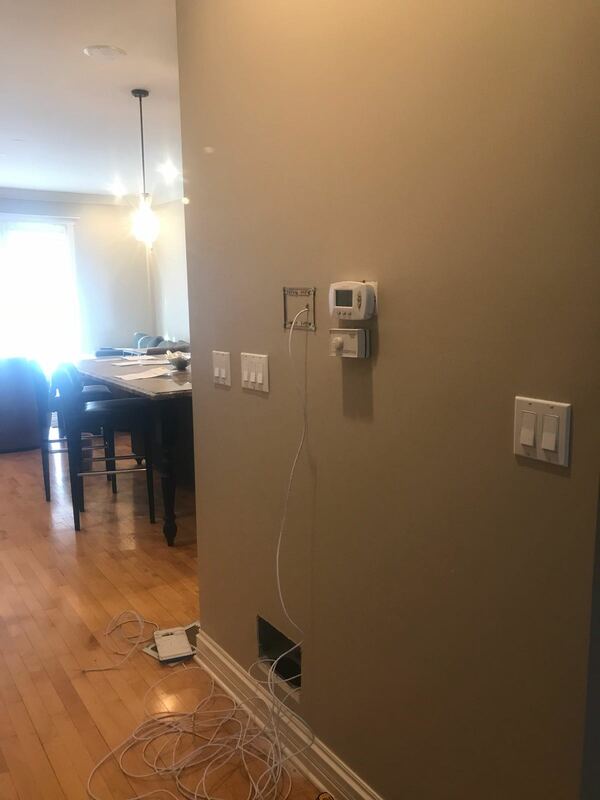 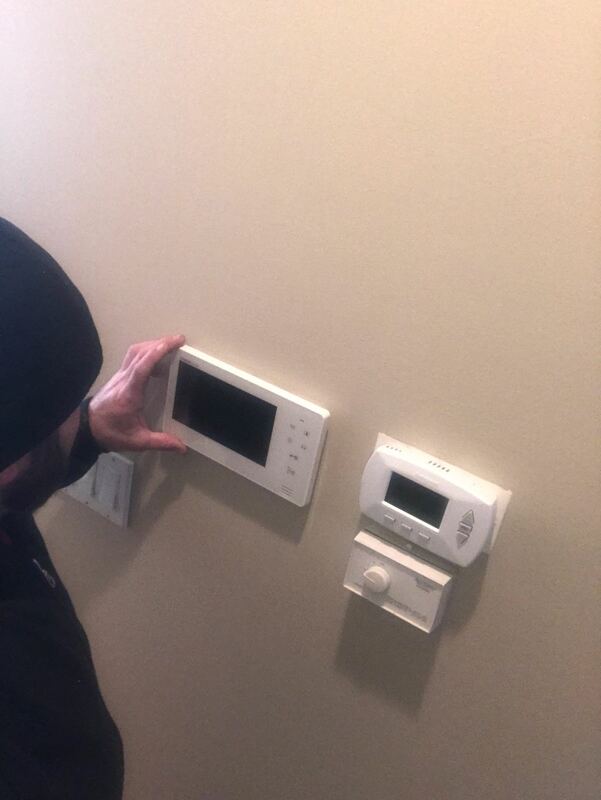 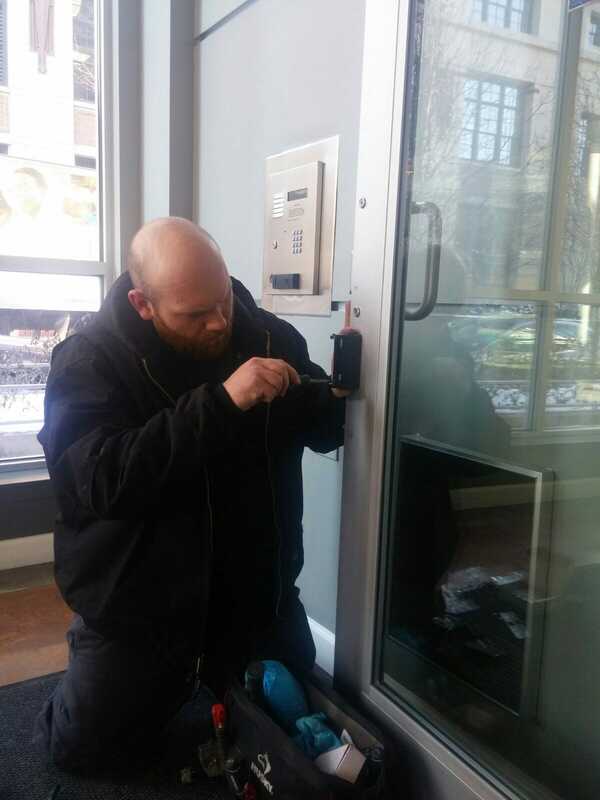 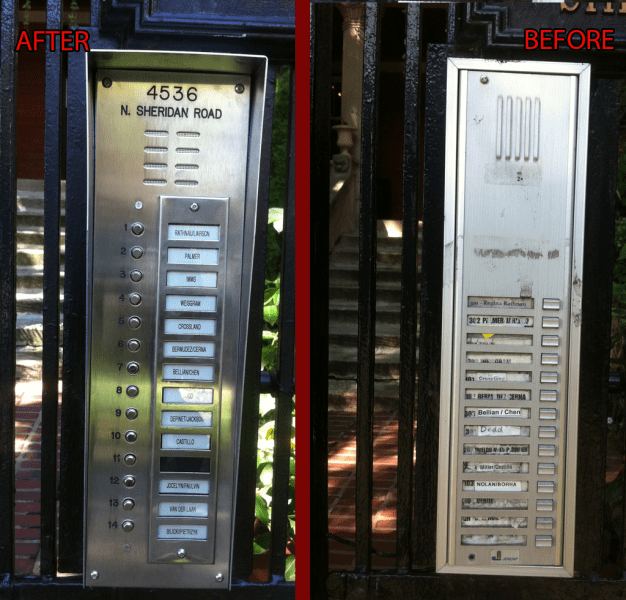 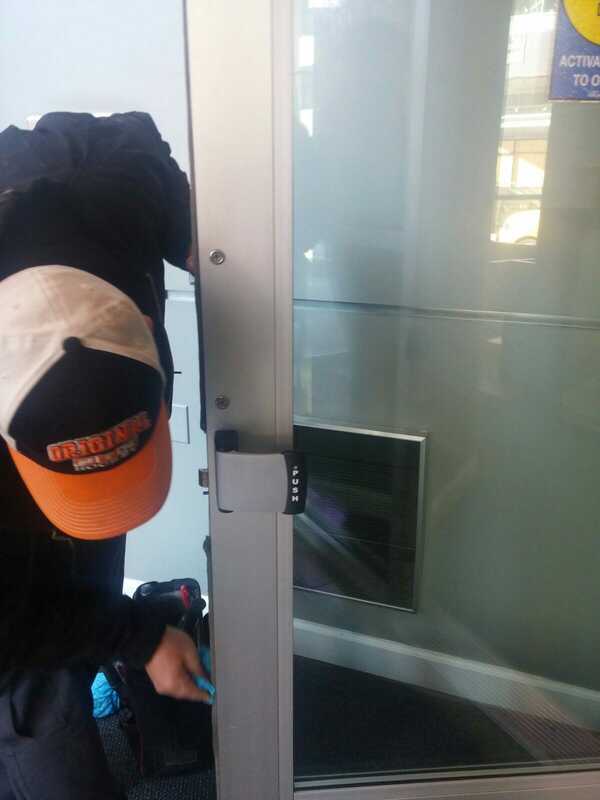 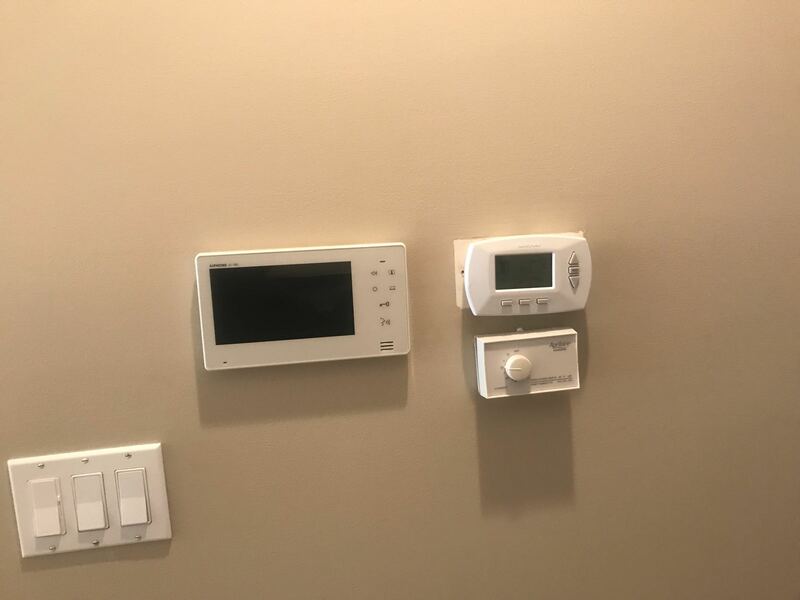 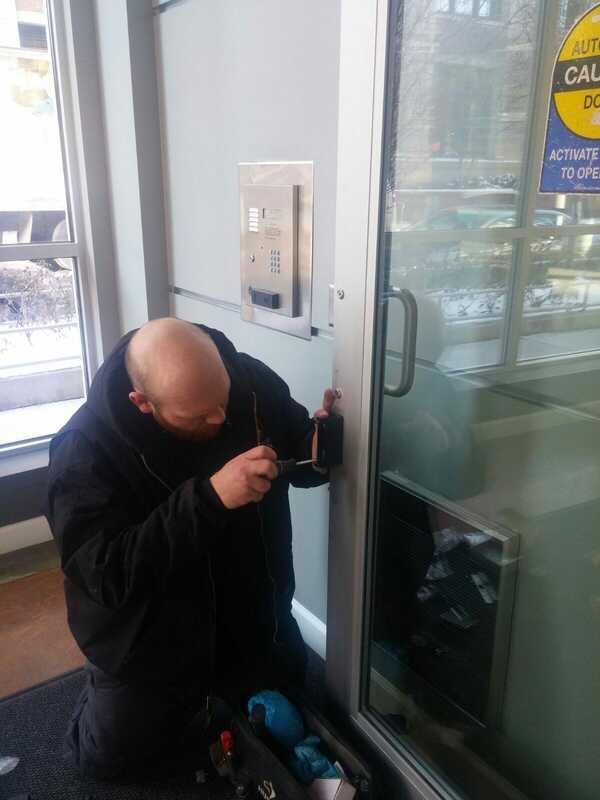 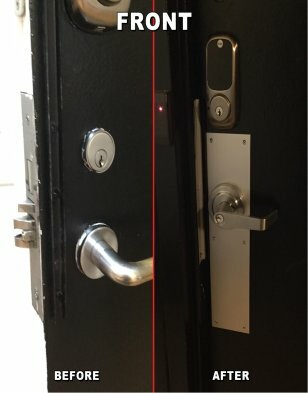 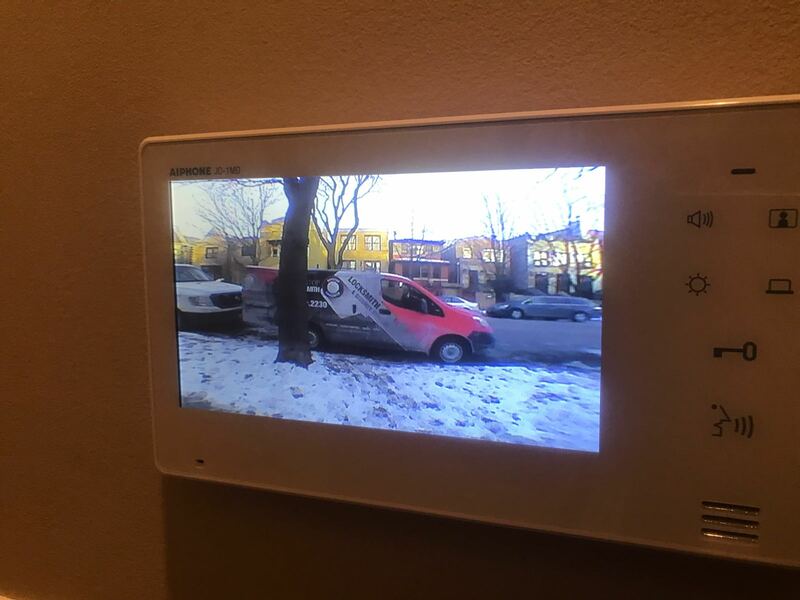 As qualified locksmiths, we can assist you with anything from simple lock rekeying and emergency door openings to the installation of complete intercom systems, and security safes throughout Chicago and surrounding areas. 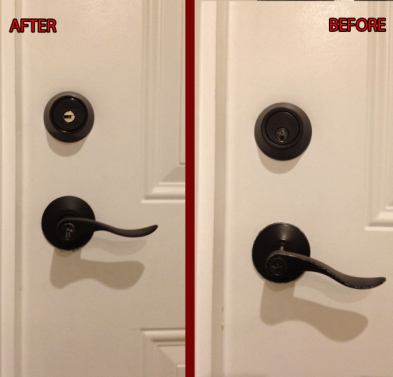 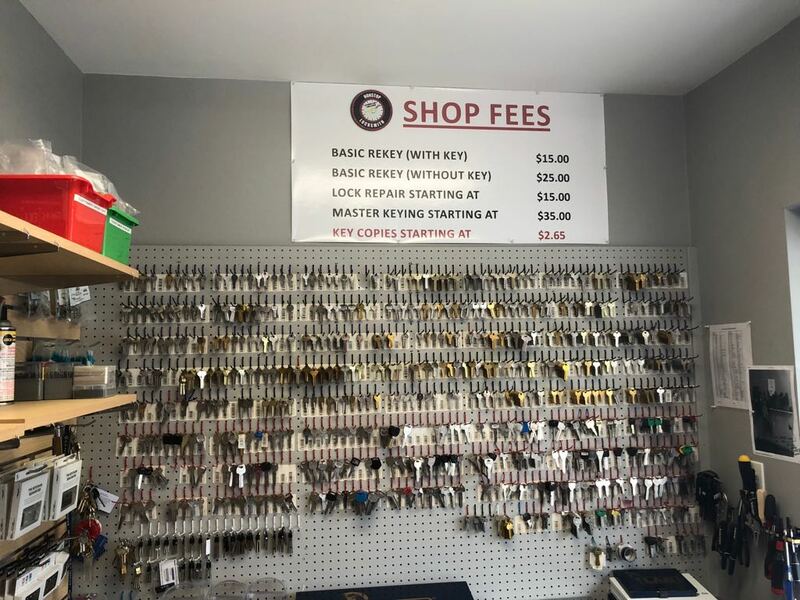 If you are looking for a locksmith in the Chicago area that is trusted then you come to the right place. 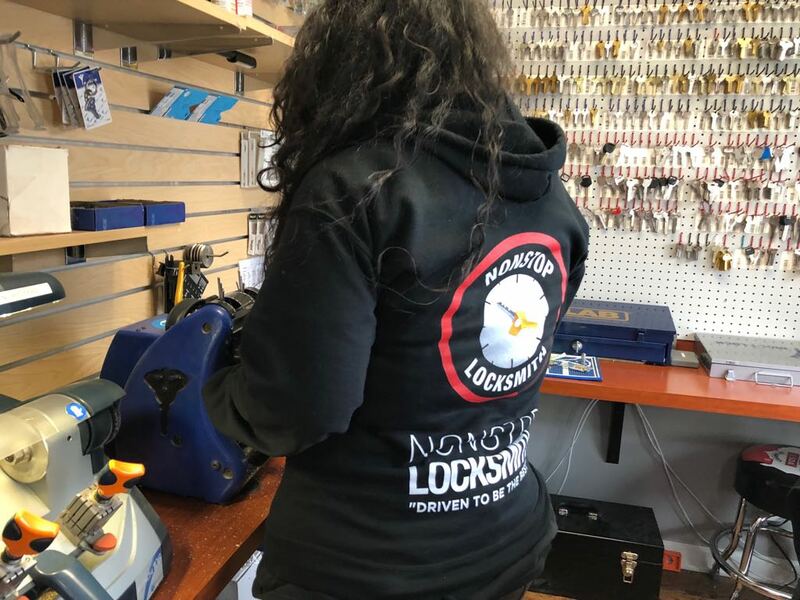 At NONSTOP Locksmith we are licensed locksmith in Chicago with ALOA and State of Illinois, a Better Business Bureau Accredited Locksmith Company, and a certified dealer in Chicago to duplicate keys and to sell Mul-T-Lock. 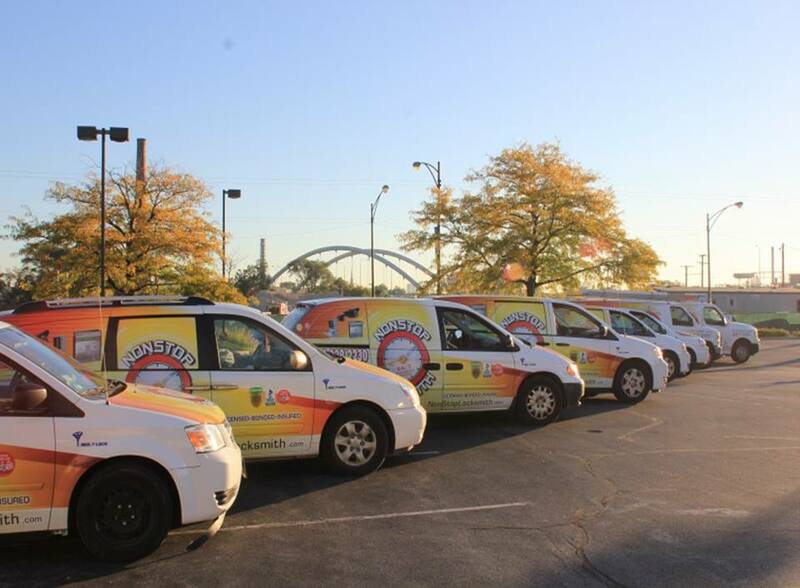 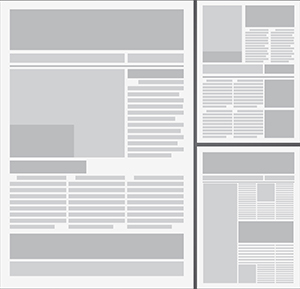 We also pride ourselves on delivering first class customer service to every customer, from the smallest to largest.